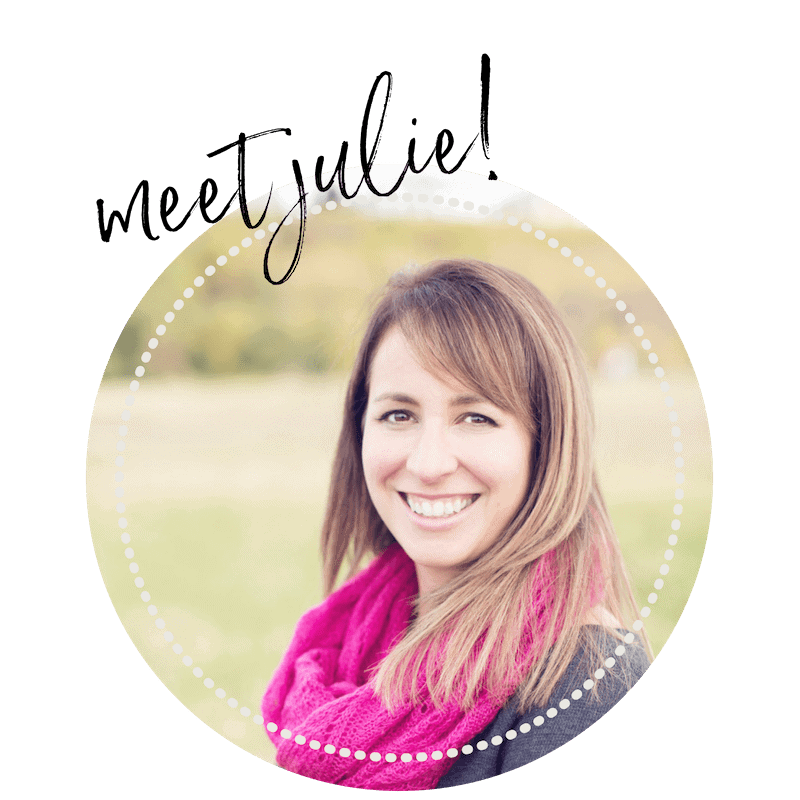 Are you afraid to make mistakes as a new business owner? Making mistakes isn’t fun but it does show that you are putting yourself out there and LEARNING! In this episode I share the 6 mistakes I made when I first started my freelance business and what you can do to make sure you don’t make the same ones! 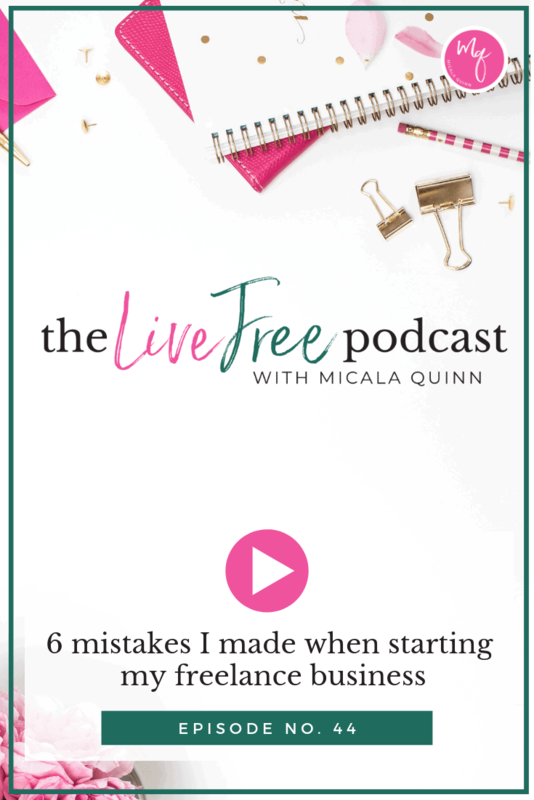 Scroll down for all the links and resources I mentioned and then head over to the Live Free Podcast Mastermind to share what mistakes you’re making and how you’re learning from them! Thanks for listening and I’ll talk to you soon, Mama! why personal development is so important! 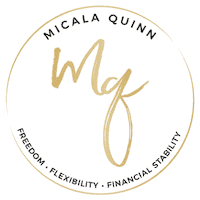 Find my Amazon recommendations here!